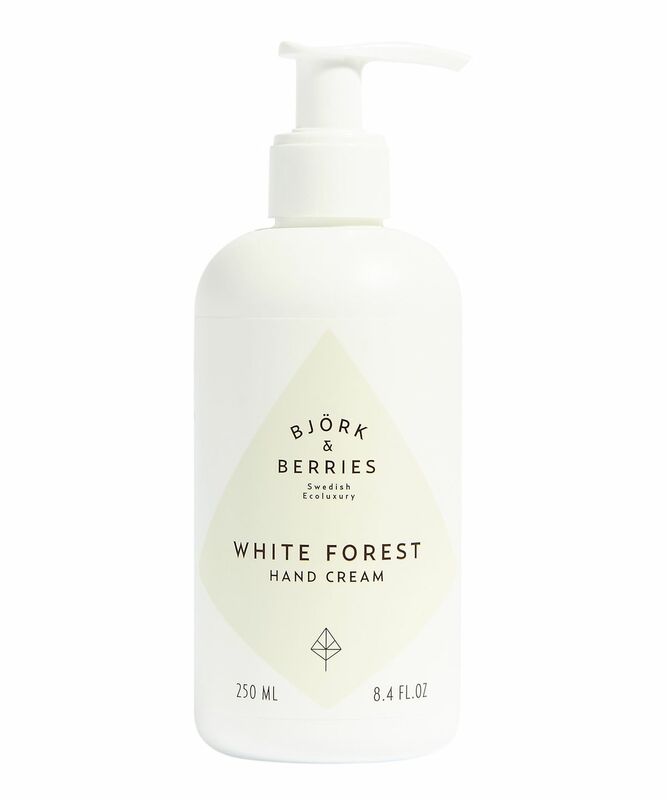 Lightweight and readily-absorbed, Bjork & Berries’ White Forest Hand Cream deep conditions skin without a greasy residue. Rich in vitamins derived from birch extract alongside calmingaloe vera, this soothes and softens skin whilst helping to enhance its strength and elasticity – to keep your hands hydrated, and protected from the drying effects of the elements. It’s also ‘ridiculously good looking’ – the chic, white and gold bottle makes a beautiful addition to a Scandi-style kitchen or bathroom. 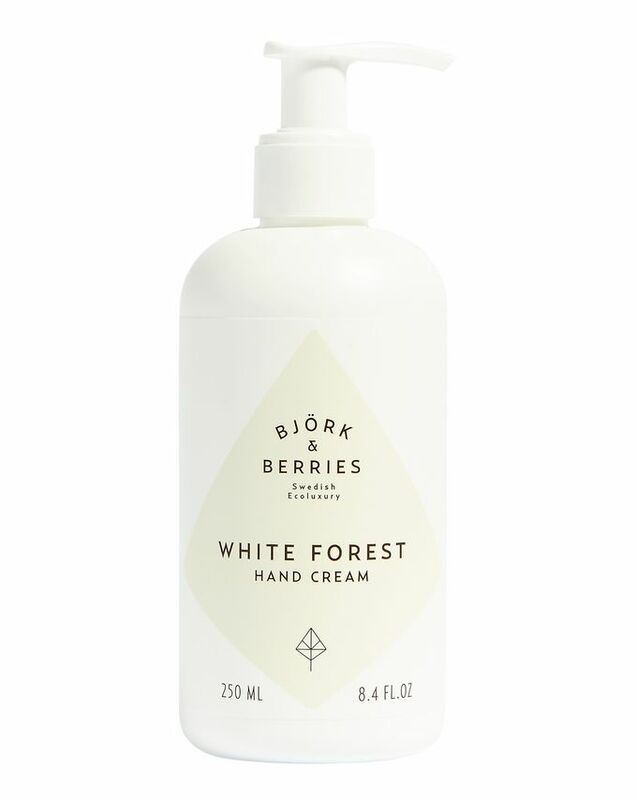 Apply a small amount and massage into hands whenever you need a moisture boost. This is the best hand cream on the market period. I have psoriasis and it changes my skin and makes it smooth for the first time. It completely absorbs. My new favourite hand cream :) LOVE the scent!